The Marq contains 69 elevated and architecturally designed townhomes located within an exclusive enclave of the award winning University Hill. Designed by renowned architects Hayball these three bedroom townhomes all with study will be located in one of the most sought after locations in the University Hill masterplanned community. Surrounded by lush parkland, pristine nature reserve, wetlands and plenty of room to roam and explore, The Marq feels like a secluded hideaway, thoughtfully integrated into its natural landscape. 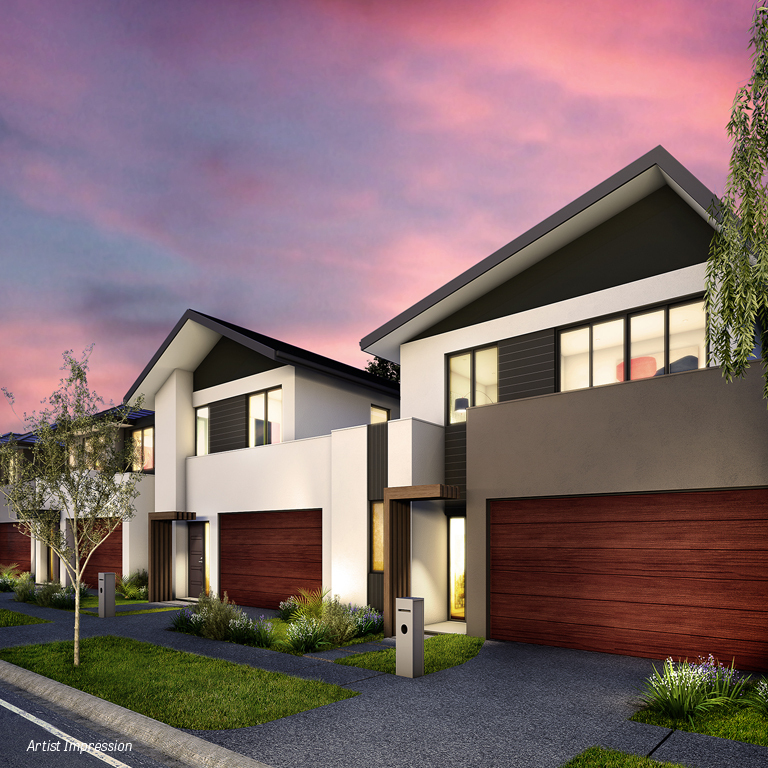 Townhomes will be luxurious and spacious many with waterfront or parkfront views. 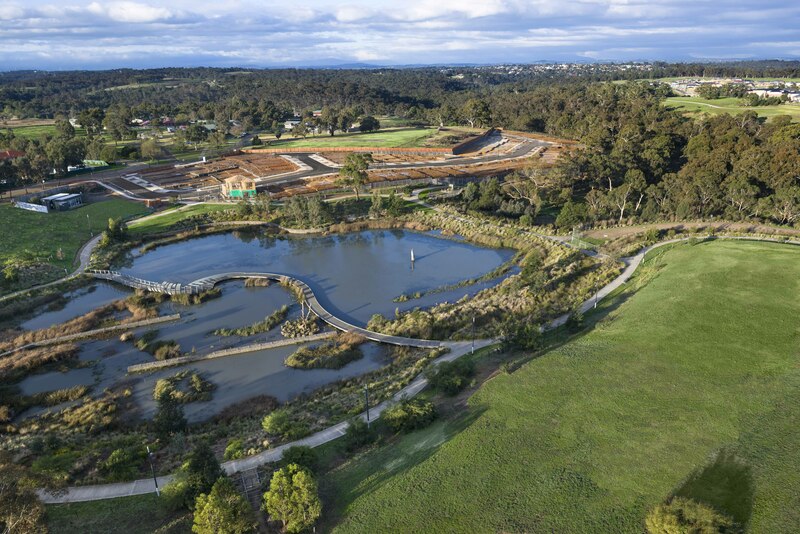 Offering a lifestyle that is picturesque and tranquil, yet close enough to major roads and transport networks such as the Western Ring Road and Tram and Bus Services, The Marq defies its location just 18kms from Melbourne’s CBD. Residents of The Marq will be within close walking distance to a number of café’s, restaurants and shops located within the University Hill Town Centre at the edge of bustling Plenty Road. Medical facilities, a large gymnasium and a number of walking tracks, parks and gardens are also nearby. 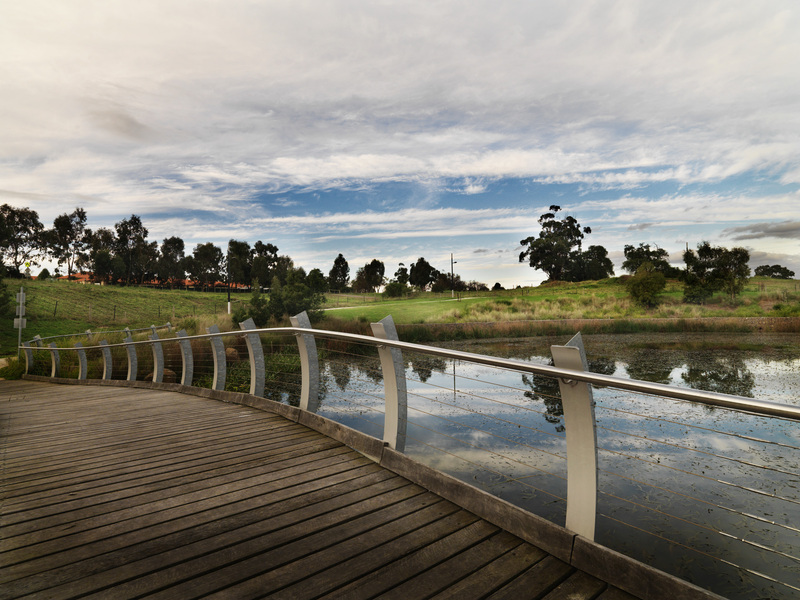 For those who know the northern suburbs there is no location that comes close to University Hill for prestige and amenity.